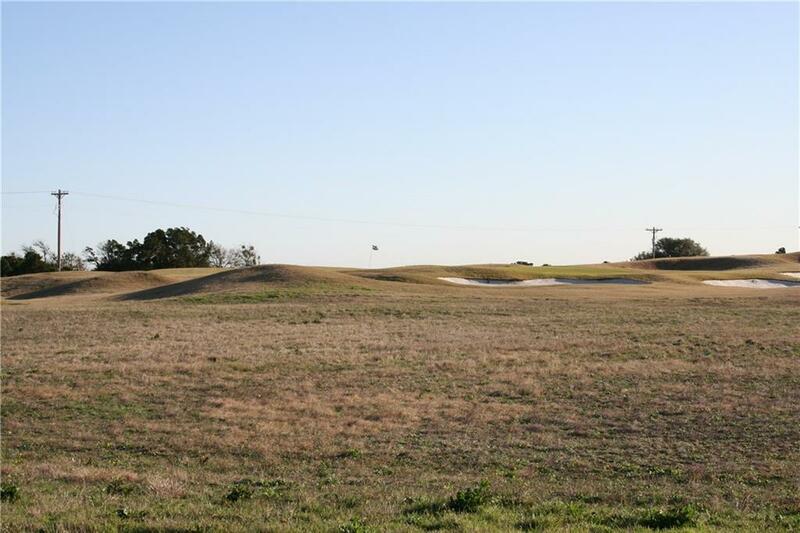 Come build your dream home on this amazing lot located on the 5th green of the golf course! 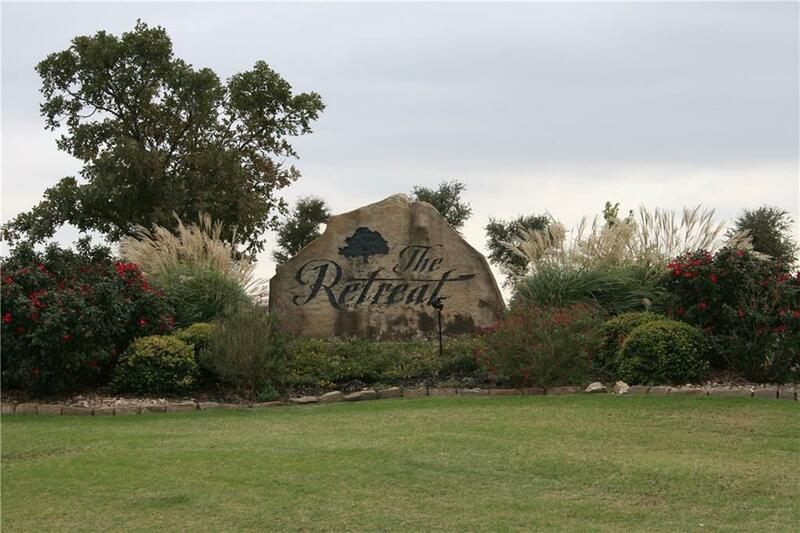 Located in the beautiful country community of The Retreat - you will feel like you come home to a vacation every day! 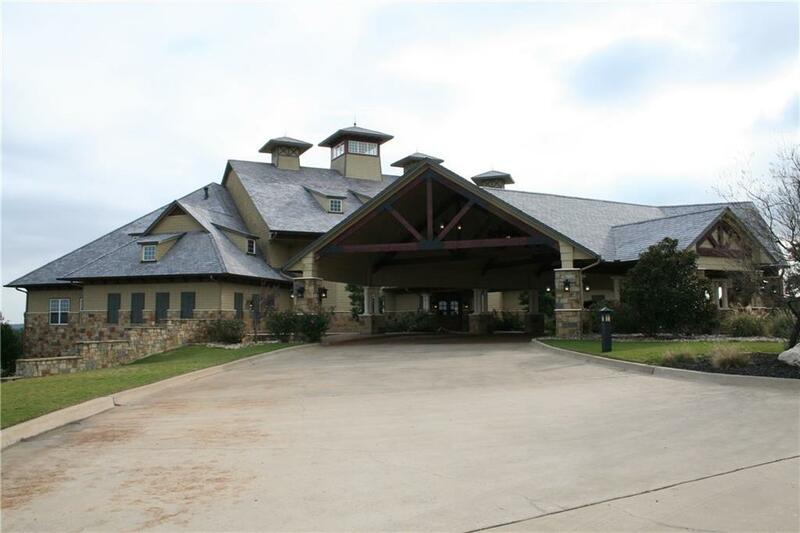 A 3,000-acre private community that includes a prestigious 18-hole golf course, clubhouse with restaurant and pro-shop, driving range, two pools, playground, trails, fitness center and 24-hour security. 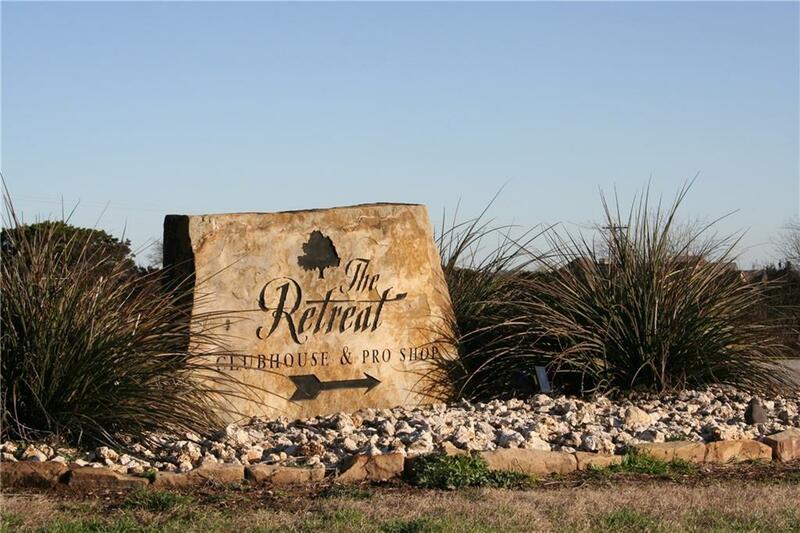 Breathtaking views, rolling terrain and wildlife. Less than 15 minutes from hospital, dining, shopping and the Cleburne Railroaders baseball. It's proximity to Chisolm Trail Parkway makes it an easy commute to the DFW area. Offered by Dawn Johnson of Webb Kirkpatrick Realtors.